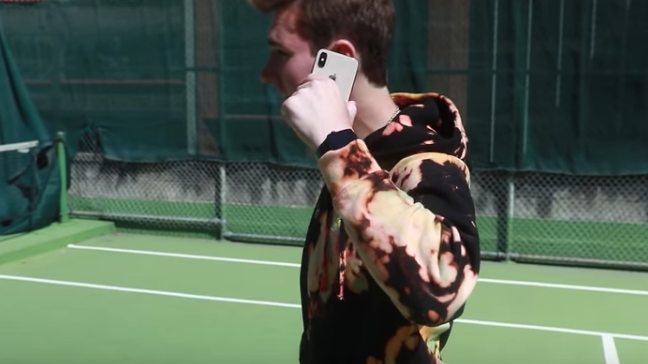 Every year with an iPhone launch, YouTubers race to be the ‘first’ to perform a drop test with Apple’s latest smartphones. This year, American YouTube channel TechSmartt flew down to Sydney, Australia, to be the first to destroy the iPhone XS and iPhone XS Max (#doingitfortheviews). TechSmartt performs a drop test with the iPhone X, iPhone XS and iPhone XS Max from a variety of heights, such as from the pocket, ear and above head height. Apple said iPhone XS models have the most durable glass ever in a smartphone. How did these models fare in unscientific tests? In the first pocket height drop tests, both the iPhone XS and iPhone XS Max screens survived any cracks on the front glass. From the ear height, iPhone X suffered a crack in the bottom front corner. iPhone XS survived the ear drop and so did the iPhone XS Max, with no cracks to either the front or glass backs. From the above the head height drop, iPhone X shattered on the front and back, big time. iPhone XS glass did not crack on the front or the back. As for iPhone XS Max, it landed on a front corner and saw the glass smash, well, because #glass. The iPhone XS Max display also started to glitch a bit. TechSmartt says the new iPhone XS and iPhone XS Max are more durable than last year’s iPhone X. The channel also released a second video, testing the waterproofing capabilities of the iPhone XS Max. In what looks like a water pail test similar to what we’ve seen from YouTube channel EverythingApplePro, TechSmartt submerges the iPhone XS Max into the Sydney harbour, but the phone goes well beyond the device’s IP68 certification, which is being able to withstand submersion in 1.5 metres of water for 30 minutes. But the TechSmartt test drops the iPhone XS Max down 10 metres, which clearly means the device will be destined to fail, which it does. Looks like the channel tried to see if the iPhone XS Max had super waterproofing capabilities beyond its water certification, but that didn’t work out as planned.